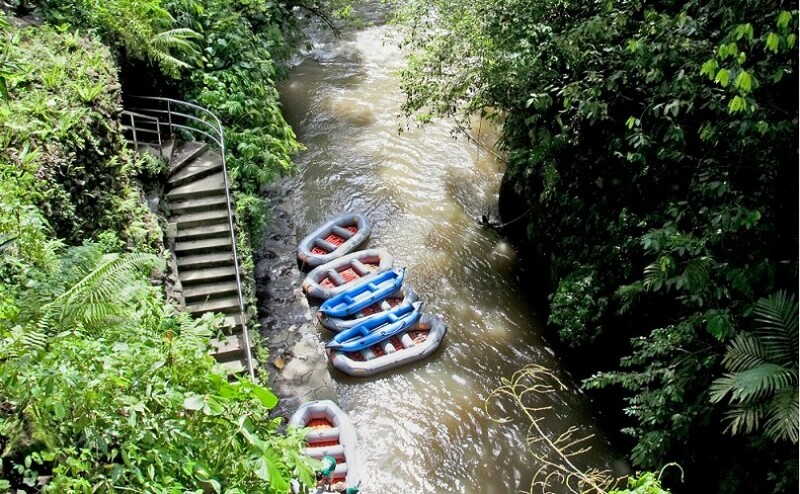 The area around Telaga Waja river is surrounded by untamed nature. The traditional life style of the local villagers helps them to coexist with the river in harmony. 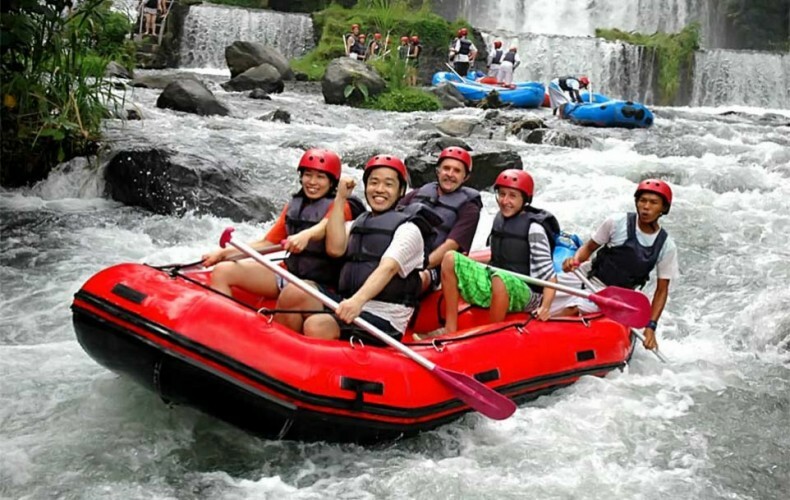 Rafting with those environment would be a memorable experience. 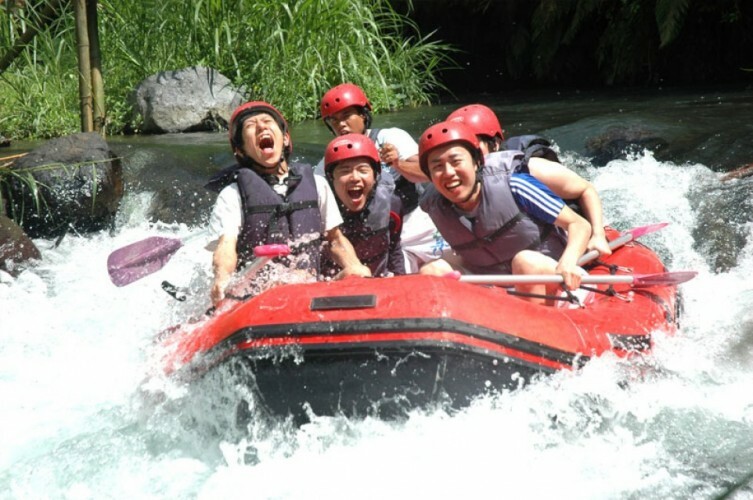 very good experience at under water activity in Bali, with beautiful coral, and funny fish. we are very happy during fish feeding during we dive with glass helmet. "Club Aqua Seawalker..Good experince..Average staff..ridiculous phot opricing.."